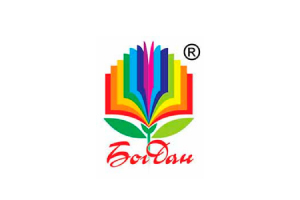 “Western Ukrainian Book Factory” is a highly-productive, dynamically developing production plant with a tendency of book publishing. 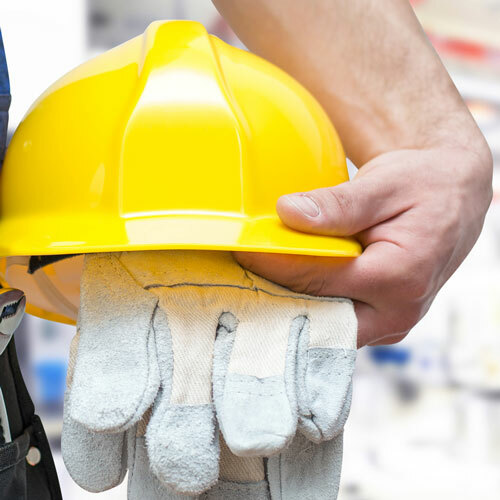 Today, we have more than 50 units of highly-productive equipment and more than 60 qualified specialists in our range. 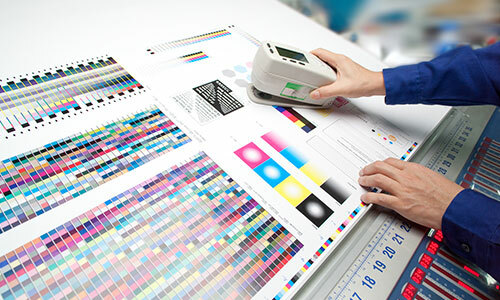 We try to keep up to date and adapt rapidly to the novelties on the printing market. Our history begins in the 90s of the last century when one of the first private printing houses of the city of Ternopil has been created. 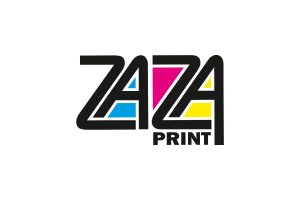 The owners of the enterprise were changed in 2008 and the enterprise was renamed to the Publishing House “Zaza Print”. With the advent of new owners the dynamic development of production and the purchase of new equipment began. 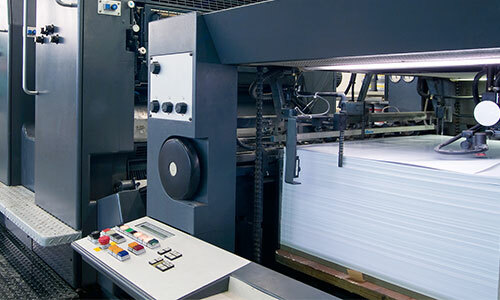 In just two years the production capacity has grown significantly from the monochrome printing machine Romayor 313 and the petty finishing machinery into the production with such printing machines as 5-coloured Heidelberg MOPH, 2-coloured Hamada, monochrome Dominant and more recent and productive lines for post-press processing. In spring 2013 we were replenished with the highly-productive printing machine of the first format Heidelberg SM 102-4, folding-machine Heidelberg Stahlfolder, saddle-stitcher Muller Martini Presto. 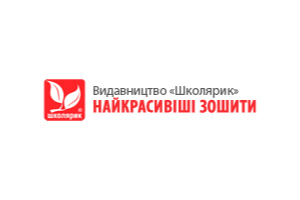 In autumn 2017 a decision was made to reform the manufacturing division of the enterprise and create a new one specializing in book production (“Western Ukrainian Book Factory”) on its base. 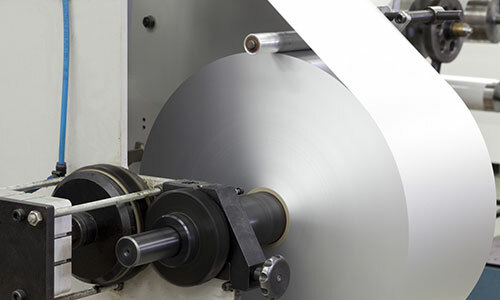 At the same time, we purchased more specialized and highly productive equipment to produce books, including: a set of highly productive automated lines by famous German manufacturer Kolbus to produce hardcover books, book sewing machines, additional printing equipment and post-press machines of leading European companies. 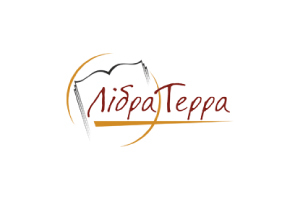 At the moment we have the highest output in book production and printing in the Western Ukraine. In rather short time we managed to refit, retrofit and tune up a complete production cycle for hardcover and softcover books. Website by Zafiz Studio. 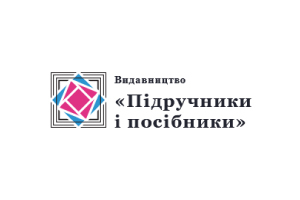 © ЗахідноУкраїнська Книжкова Фабрика. All rights reserved.